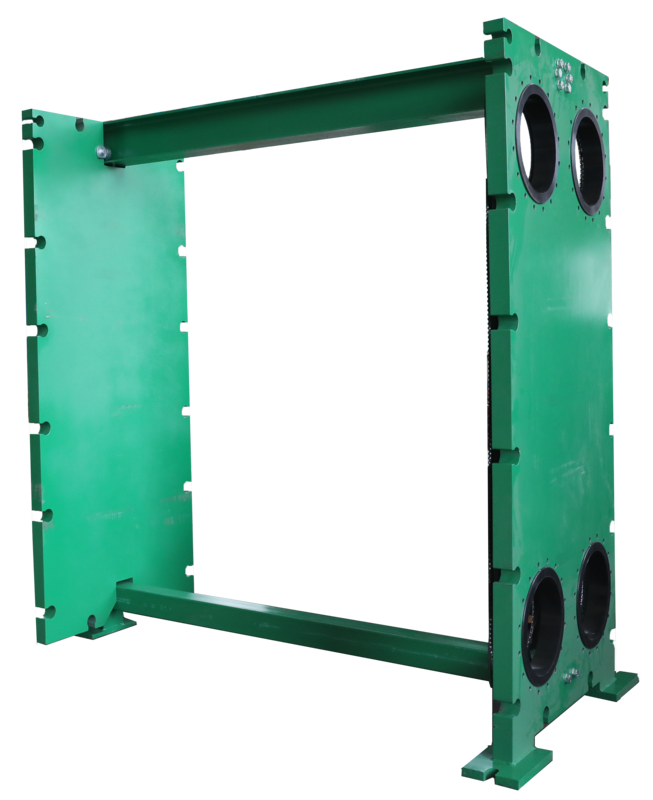 HFM provides heat exchanger frames dedicated to customized plate heat exchangers. Our processing centers are based both in China and Vietnam, so can respond to customers’ design and manufacture demands quickly. Our bolts, anchor, nuts and other fasteners are meeting international standard. HFM products are widely applied in marine, food & beverage, chemical, medical, oil &gas, industrial, power and many other professional fields.